Today's omnichannel consumers are demanding greater product innovation, selection and value. These and other market challenges have many fashion & apparel brands focused on reducing costs to increase margins, streamline and accelerate new product launches, and improve supply chain collaboration. The answer is Product Lifecycle Management (PLM). We're not shy to say it - our new guide is essential for brands considering PLM solutions. 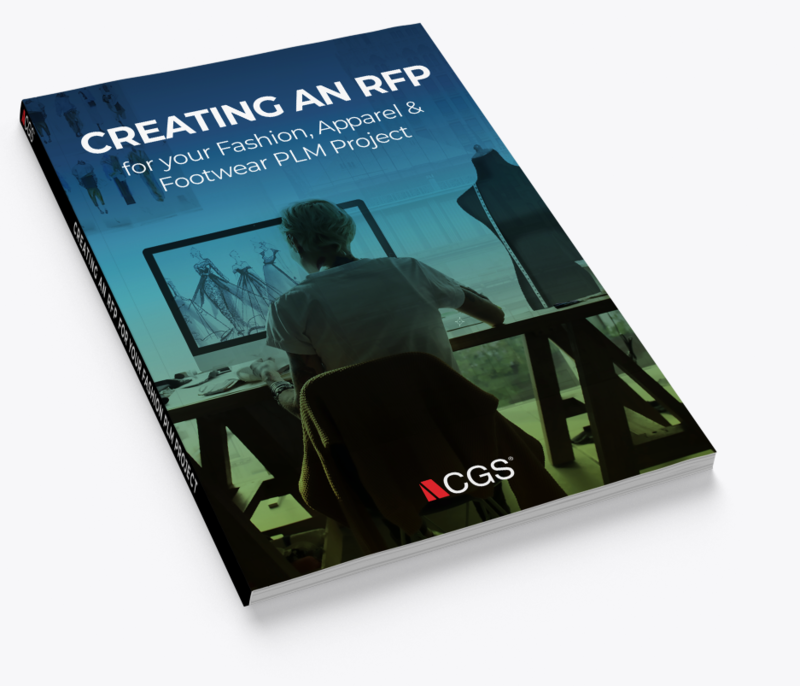 Before you jump into the process of selecting or retooling your PLM, you should consider creating a Request for Proposal (RFP) to help guide and document your evaluation and selection.